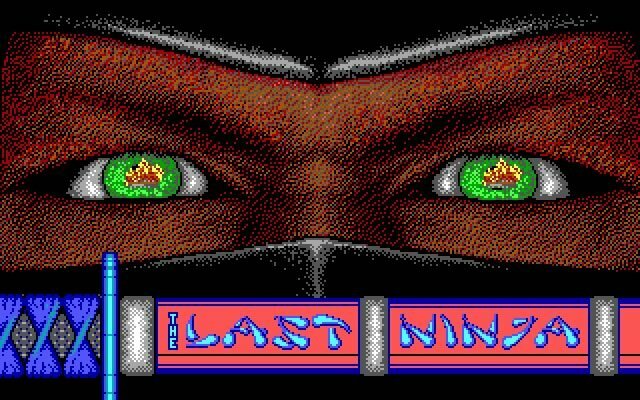 Activision released Last Ninja in the year 1988; it's an old action game, part of the Last Ninja series. 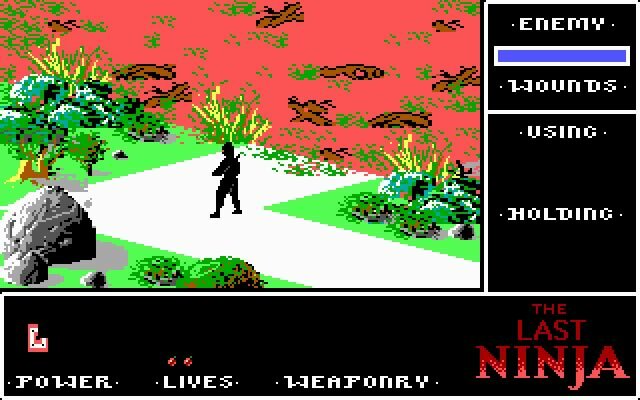 Last Ninja is abandonware, runs on DOS and can be played in single player mode. It's available for download. Trouble running this game? Check out the F.A.Q. 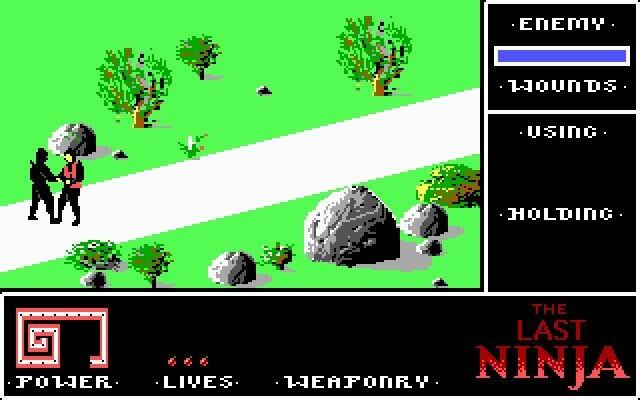 Screenshots taken by Abandonware DOS. 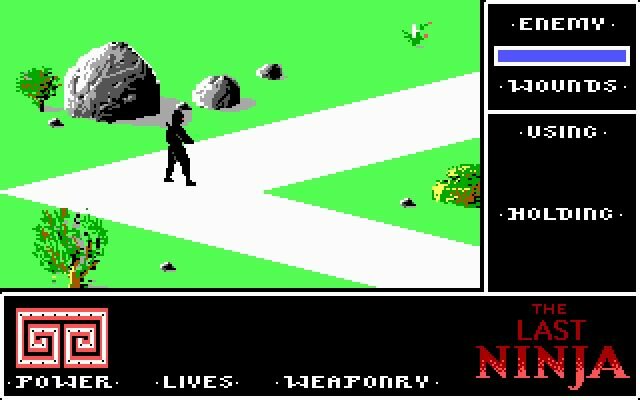 Tell others what you think about Last Ninja: did you play it? Did you like it or hate it? 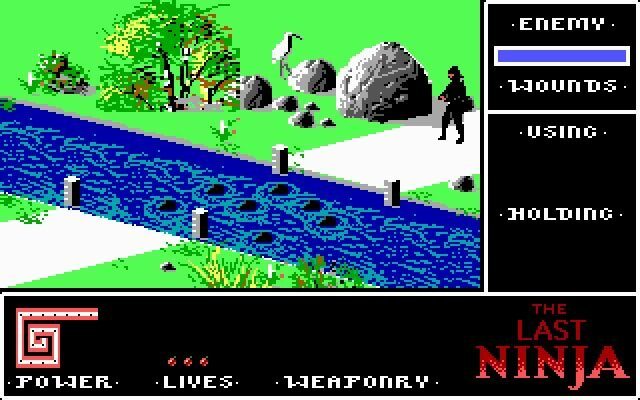 If you have problems running Last Ninja, please read the F.A.Q. first. Your e-mail will NEVER be used for spam. Company logos, box covers, etc. published on www.abandonwaredos.com belong to their respective owners. Click the link below to start the download. Abandonware DOS is a free service. However, there are costs to sustain. You can help with a small PayPal donation: you choose the amount. Donations are optional, you don't need to give money to download!